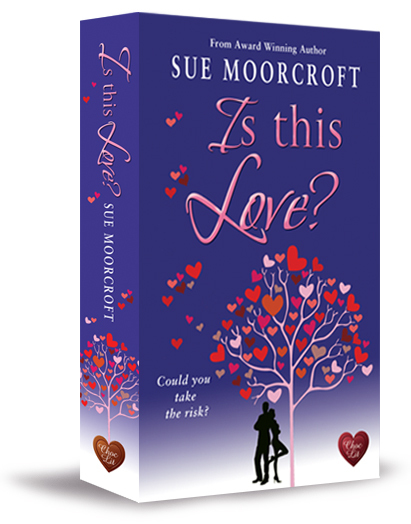 ← Ebook publication day for Is This Love? Being a reader is an equal pleasure. When others are watching the TV I’m reading. On trains I’m reading, in bed, over lunch, on planes, in waiting rooms, even cooking dinner (book/ereader in one hand, spoon in the other …), I’m reading. To lose myself in a wonderful story (usually a love affair, in my reading diet), want to meet the characters and visit the places is an absolute joy. It bathes me in a golden glow of satisfaction and it takes my mind away from whatever bad stuff there is in my life. So if somebody indicates that one of my books has given them that kind of pleasure I’m overjoyed. I feel privileged. It doesn’t matter that it’s Monday, it doesn’t matter that the weather outside is cold and grey – today is a great day! If you’d like to know more about the hero of ‘Is This Love?’, Jed Cassius, read an interview with him here. You put it so well. Hearing that a reader liked a book is just the best thing. So – let me add to your good day by saying I’ve just finished Dream a Little Dream. I really enjoyed it (no surprise there) and am looking forward to Is This Love. Well done, Sue! Great reviews. Will definitely be making time to read your latest. Congratulations on the good reviews. Hello Arti! How are you? Thank you – Amazon are shipping now, although publication day isn’t until tomorrow, and it’s available as an ebook. I hope that you enjoy it. Need to get my hands on it.